This is going to be kind of a random post. Just wanted to share a few photos with you ladies of my past couple of days. Im a pretty simple chick. 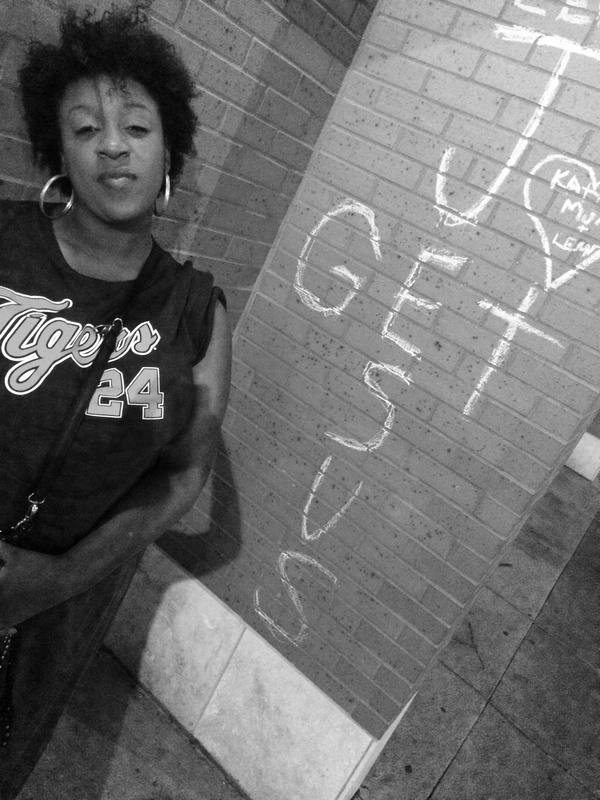 😉 Last week I went to a ball game in Downtown Detroit, in which I came across the most beautiful graffiti. I was so inspired. Had to take a picture. What do you think? Then the other day, I got a Starbucks and you know how Oprah Winfrey is doing a campaign now with the chai tea? (What doesn’t she do? Or own? I swear lol) and it just really inspired me. “Live from the heart of yourself. 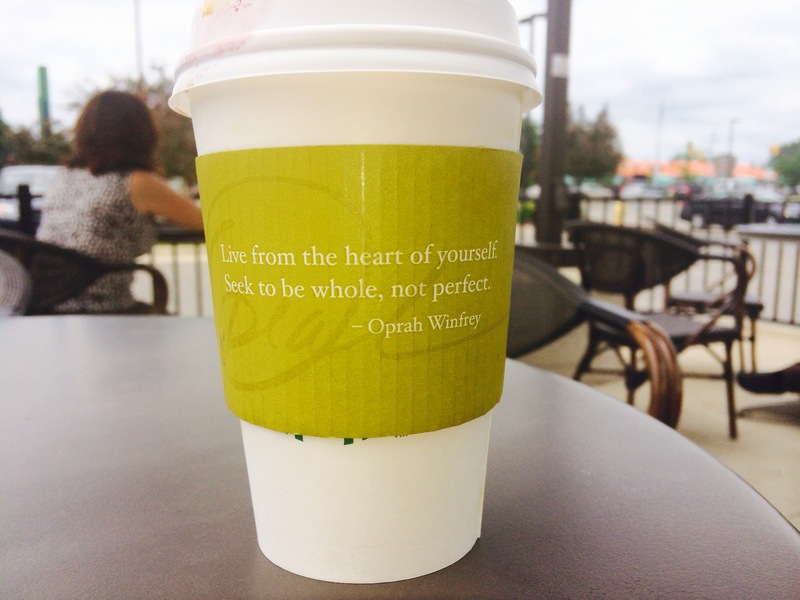 Learn to be whole, not perfect.” – Oprah Winfrey. I have to say, this quote really got me through this week. I have been super stressed out lately, just with my job, finances, relationships and the fact that I always strive for perfection has been hindering me in those three areas. Reading this quote and allowing it to resonate was really impactful. Its just awesome how God works sometimes, even through something as simple as this. Thanks, guys! This was kind of a random post. Share your comments and thoughts below! What are some of your favorite quotes, scriptures? What has been getting you through your week? Rocking a two day old twist out here. Share your thoughts and comments below! Yes to all 23 of these. Check this AWESOME article out! Subscribe to Beautifully Mane today! List your email address to subscribe to "Beautifully Mane"
Subscribe to "Beautifully Mane" today! 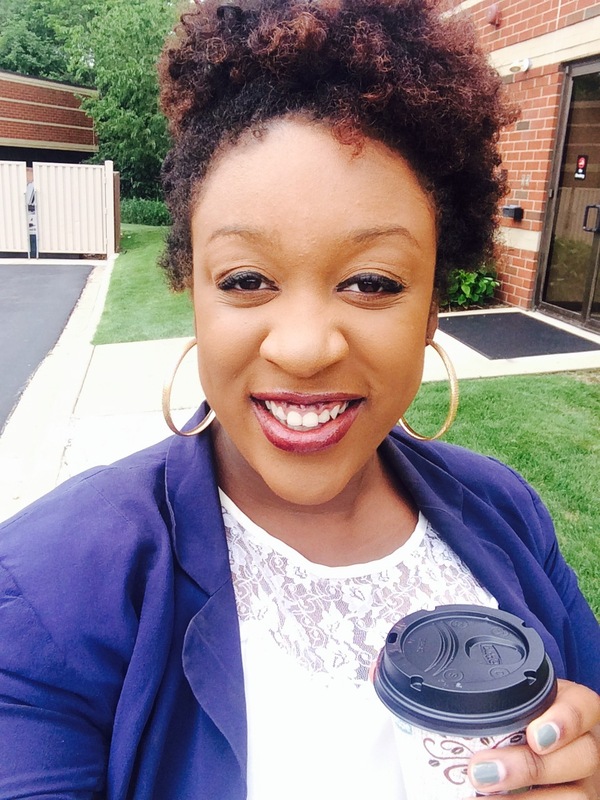 Lizz is a 20 - something Detroit native, currently resides in Novi, Michigan. Full time sales representative at Dale Carnegie Training, as well as a student at Wayne State University, majoring in Journalism. Chose to embark on the Natural Hair expedition in December 2013, elated to share the journey with fellow naturals and bloggers. Vlogs will debut February 2014. Natural hair is an extension of yourself. If you cannot truly be natural and LOVE whats sprouting out of your own head, how can you truly LOVE YOURSELF? Be Natural. Be free. Be you, one kink at a time.